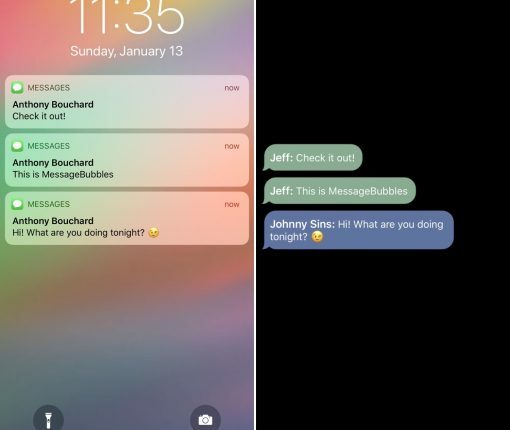 If you do a lot of messaging, then MessageBubbles can put a fresh coat of paint over your incoming notification interface. 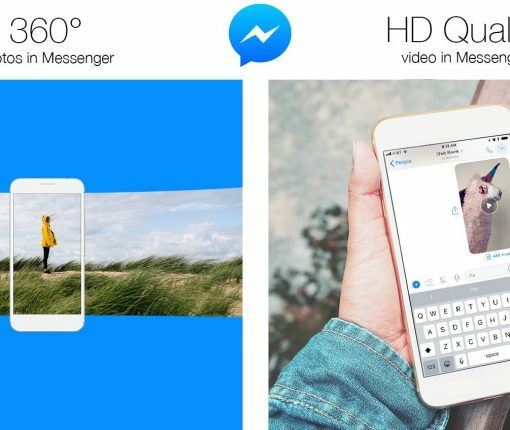 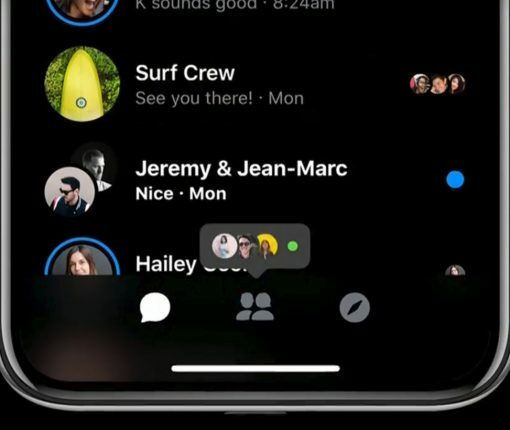 Clutter removal, simplified navigation, a re-skinned interface that cuts down on the glare from your phone and other perks are here or coming soon with the new Messenger 4 update. 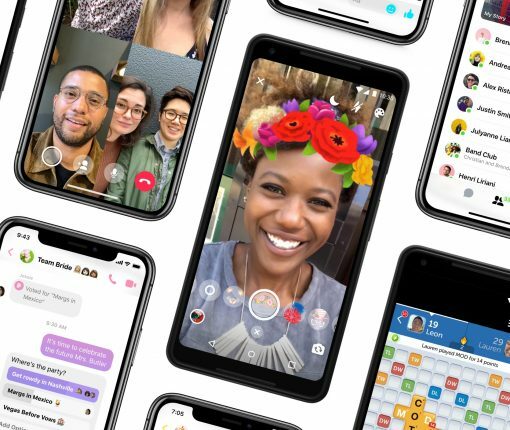 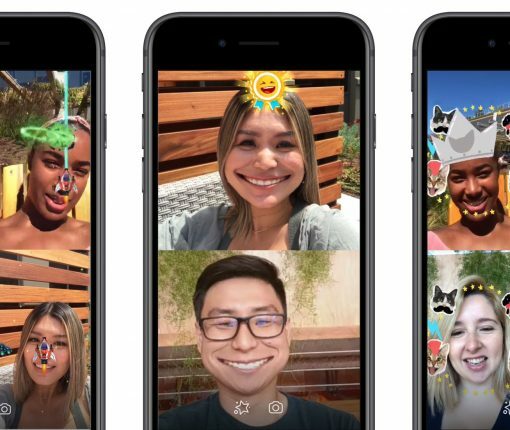 Thanks to Facebook, you can now play multiplayer augmented reality games against up to six people at a time over vide chat in Messenger. 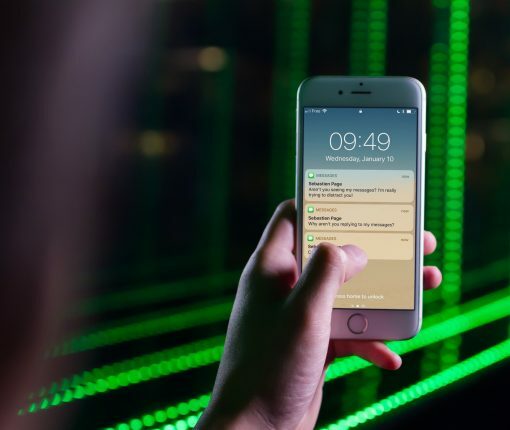 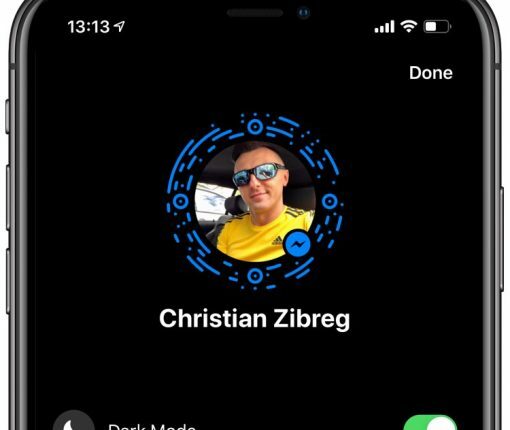 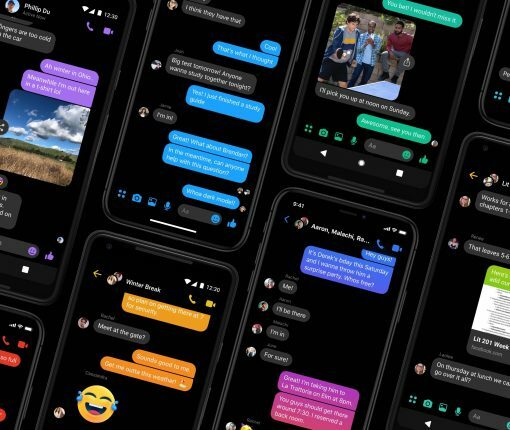 Facebook is cleaning up the interface in its mobile Messenger app while bringing an all-new Dark Mode-like theme, custom chat bubbles and other enhancements. 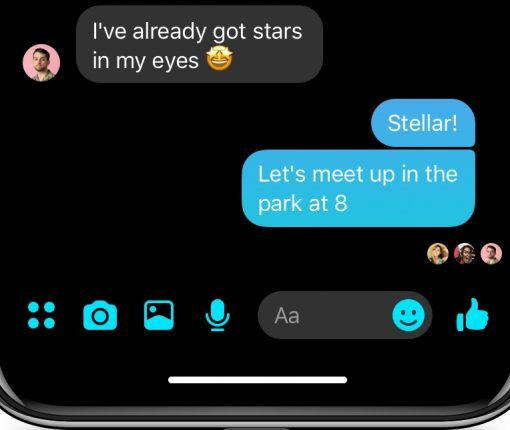 An annoying bug in the Facebook Messenger app is messing up the keyboard for some users on iPhone and iPad.